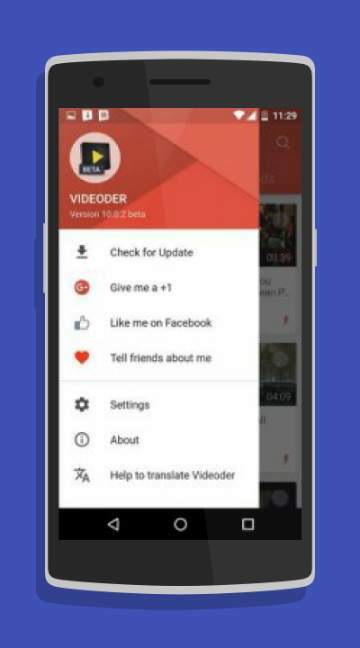 One of the popular apps at present is video downloader and Videoder is an amazing tool that helps the user to search for various kinds of videos using their search engine. This is considered to be one of the best apps for video downloading in the android devices. The features of videos are just astonishing and even you can get access with different streaming video services like YouTube. However the videoder makes possible to search videos online and download videos and share from the internet. So you can easily download the videos and save directly in your android devices and watch them later.